1. School doors in every school are locked and monitored by staff. Photo identification is required by individuals unknown to the school staff. 2. Every school building has a detailed school safety plan in place. 3. Lockdown drills are discussed and practiced to make sure students, staff, and administrators know what to do in case an intruder gets past our existing locked door security system. 4. We review and revise our safety protocols and procedures on an annual basis to eliminate any oversights and to remain current on best practices. 5. 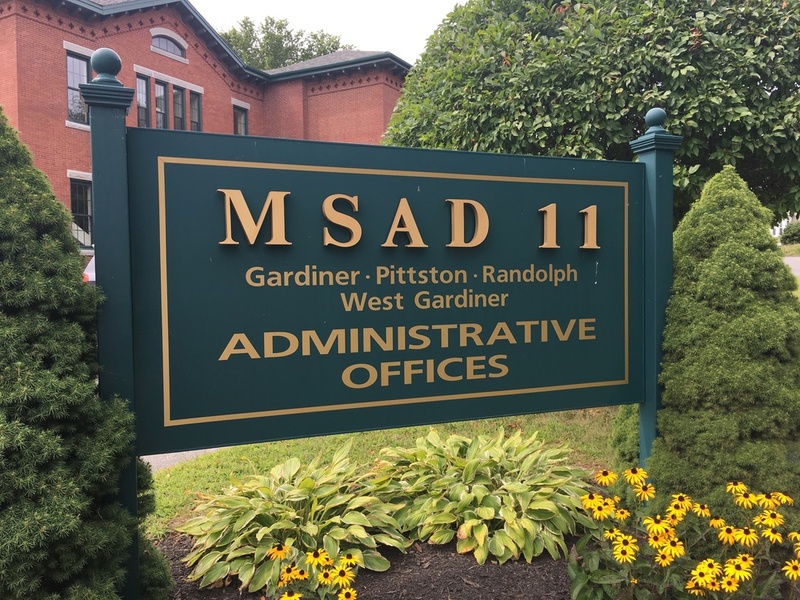 The administrative team will meet with Gardiner Police Chief, James Toman, later this week to review our emergency plan and to discuss whether there are new procedures we should be implementing. 6. As part of the administrative team’s professional development, we are also planning to conduct a tabletop exercise (a possible emergency scenario) with law enforcement to help administrators think about and “practice” what we need to do should an individual breach our locked door system. 7. To help monitor our buildings and grounds, we have been and will continue to budget for the installation of surveillance camera systems in all of our schools. 8. Administrators and School Board members are currently in the process of developing next year’s proposed budget. On the table for consideration is an additional School Resource Officer and other student support services. The best tool we and other schools have to avoid a violent act is for students, parents, staff, and community members to work together and communicate with each other when there is a potential threat. Every threat reported to us is immediately investigated with the assistance of law enforcement. Safety of students and staff is our top priority. We will continue to assess our existing emergency protocols and procedures. Please know that all threats will be taken seriously.